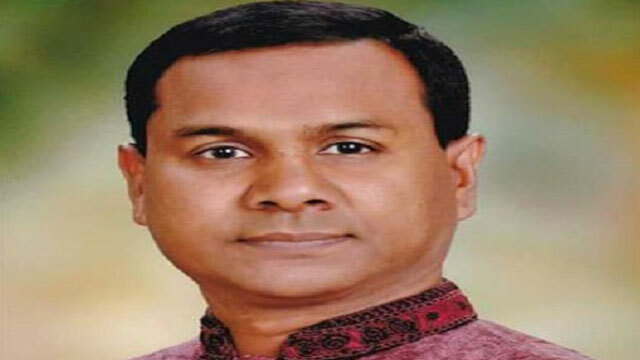 Dhaka, Dec 8 (Just News): Police arrested Swechchhasebak Dal General Secretary Abdul Kader Bhuiyan Jewel along with four other people from the city's Panthapath area on Friday night. BNP chairperson's media wing member Sayrul Kabir Khan told UNB that a team of Sher-e-Banglanagar Police Station picked them up from in front of Square Hospitals Ltd around 9pm. He, however, could not say why police arrested them.